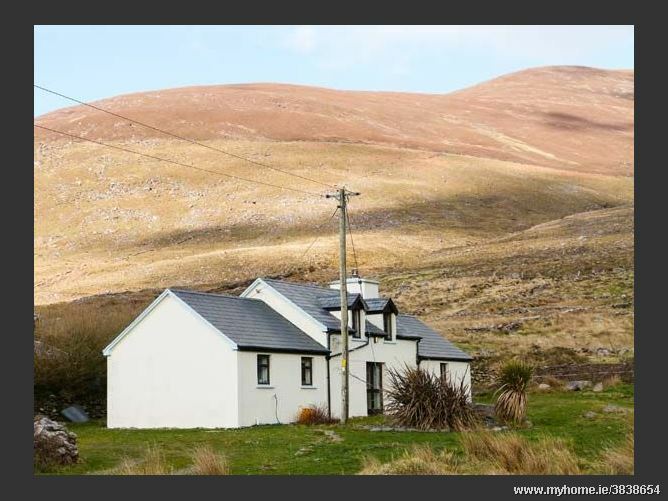 Coomnahincha is a homely, detached cottage located near Coonanna Harbour, under four miles from Cahersiveen in County Kerry. 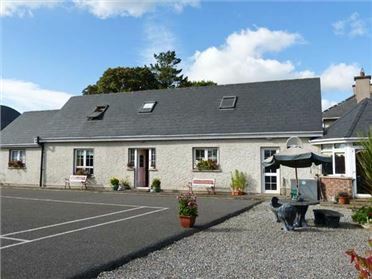 With two bedrooms, one ground floor double, plus one mezzanine twin, this cottage can sleep four people. 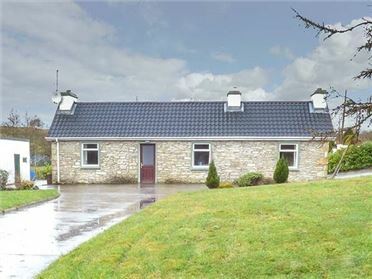 There's also a ground floor bathroom and a kitchen with dining area, a sitting room with a woodburner and an external utility. Outside, along with the utility room, there's also a front lawned garden, a lockable shed for bikes and off road parking for three cars. 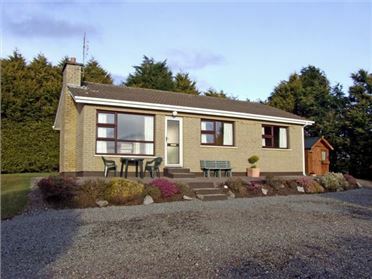 Commnahincha sits in a peaceful position, close to the beautiful Kerry coast, offering couples and small families a cosy, traditional base from which to explore this largely unspoilt area. Mostly ground floor. 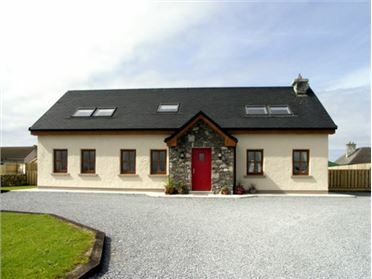 Two bedrooms: 1 x double, 1 x mezzanine twin. Bathroom with bath, shower over, basin and WC. Kitchen with dining area. External utility. Sitting room with woodburner.